21, of Dighton, Mass. 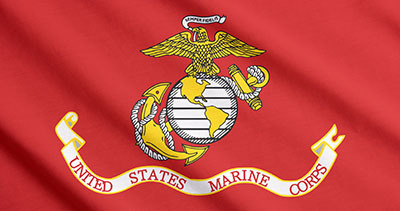 ; assigned to 3rd Battalion, 7th Marine Regiment, 1st Marine Division, I Marine Expeditionary Force, at Twentynine Palms, Calif.; killed July 5 by enemy action in Anbar province, Iraq. Van Gyzen was buried with full military honors at the Rhode Island Veterans Cemetery in Exeter, R.I., the Taunton Gazette reported. Rev. Elinor Carriere, of West Warwick, R.I., said she met John when he was a boy of 10 or 11. She said he believed he could make a difference by being a Marine and make the country a better place. Van Gyzen was born June 16, 1983 and died July 5, 2004. Rust said what matters is not the two dates, but the dash between them.